The head louse, or Pediculus humanus capitis, is a parasitic insect that can be found on the head and, more rarely, the eyebrows and eyelashes of people. Head lice feed on human blood several times a day and live close to the scalp to maintain their body temperature. 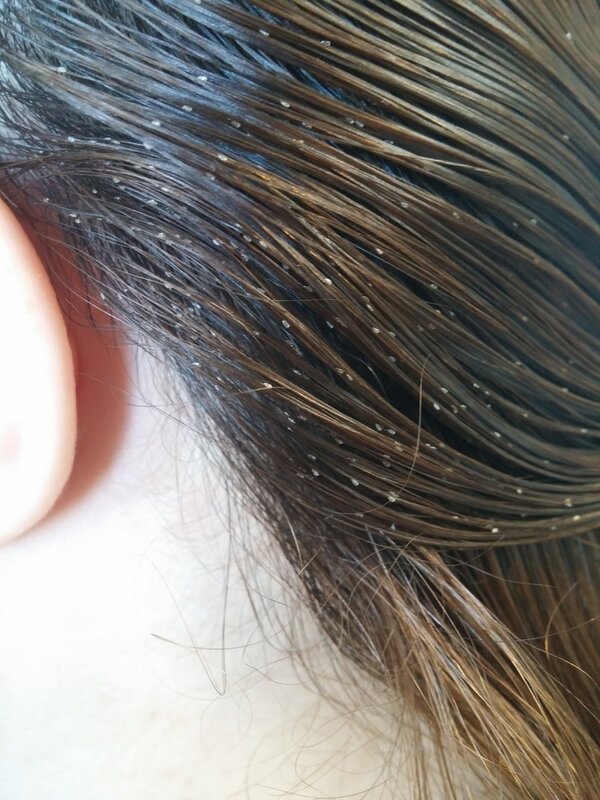 Head lice and eggs are found almost exclusively on human head hair and the scalp, frequently around and behind the ears and near the neckline at the back of the head. Head lice and eggs are sometimes also found on the eyelashes or eyebrows, but this is uncommon. Misdiagnosis of head lice is common. These critters move from head to head, hat to head, pillow to head, comb to head…If it’s been on someone’s lice ridden noggin, it could very well be a source of infestation. Lice shampoos only kill adult lice and adolescent newts. These shampoos work by attacking the bug’s central nervous system. Because baby lice or “nymphs” have not yet developed a central nervous system, they cannot be killed. In addition, lice shampoos do not kill lice eggs or “nits”. So while you may kill the adult bugs, their eggs will remain, only to hatch a few days later starting the cycle all over again. 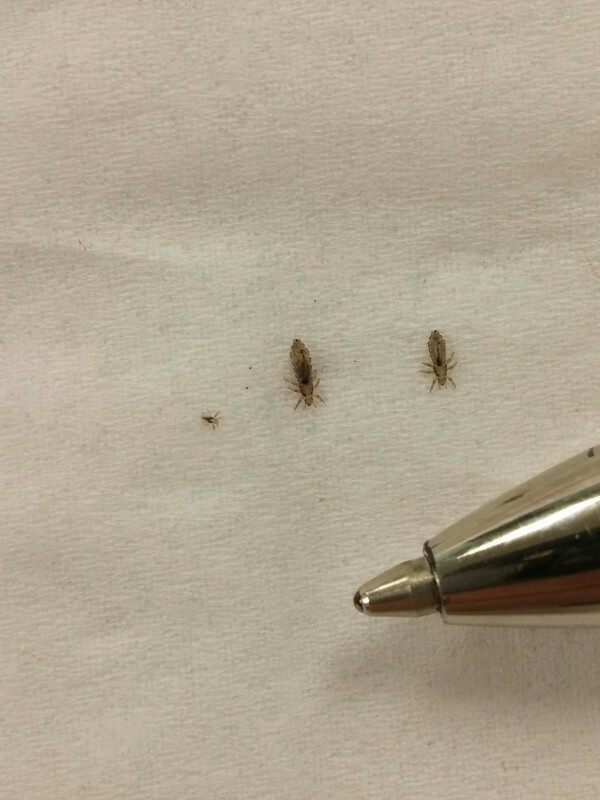 This is why lice are so hard to eliminate! In addition, lice shampoos contain toxic chemicals which can enter your system through the skin on your scalp. Many adult lice have become resistant to these chemicals. So in many cases, the shampoos are completely useless.